Do you feel the need to hide your abdomen under clothes, because of loose hanging skin, excess fat and protrusion of your abdominal wall? Then an abdominoplasty can make you proud of your abdomen! Abdominoplasty is a procedure which improves the contour and appearance of the abdomen by contouring the underlying muscle, removing excess fat and loose skin. Many factors can affect the contour of your abdomen. Childbirth can stretch abdominal tissues to an extent uncorrectable with exercise, excess fat deposits can produce undesirable bulges or fullness, and loose skin following childbirth or weight loss can result in an unattractive abdomen. During pregnancy significant stretching of the tissues of your abdomen occurs. After delivery, you can exercise to recover the tone in the muscles themselves, but the tissues which interconnect the muscles may have been stretched and do not respond to exercise. Looseness of the abdominal tissues can result in bulging of the lower abdomen which you may not be able to correct with exercise. 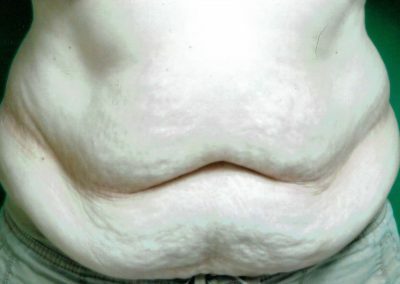 After significant weight loss your abdominal skin may become much looser, and sometimes actually hang downward. Skin does not respond to any type of exercise, but loose skin can be removed during Abdominoplasty. So Abdominoplasty does three things: it reshapes the underlying framework of the abdomen to improve shape and contour, it removes excess fat deposits which may be present, and it removes excess skin to improve the overall contour, appearance and shape of the abdomen which concerns you. Dr. Kadesky will discuss with you each area of your abdomen which concerns you. He will explain specifically which of the components of the Abdominoplasty will be necessary to achieve the best contour. 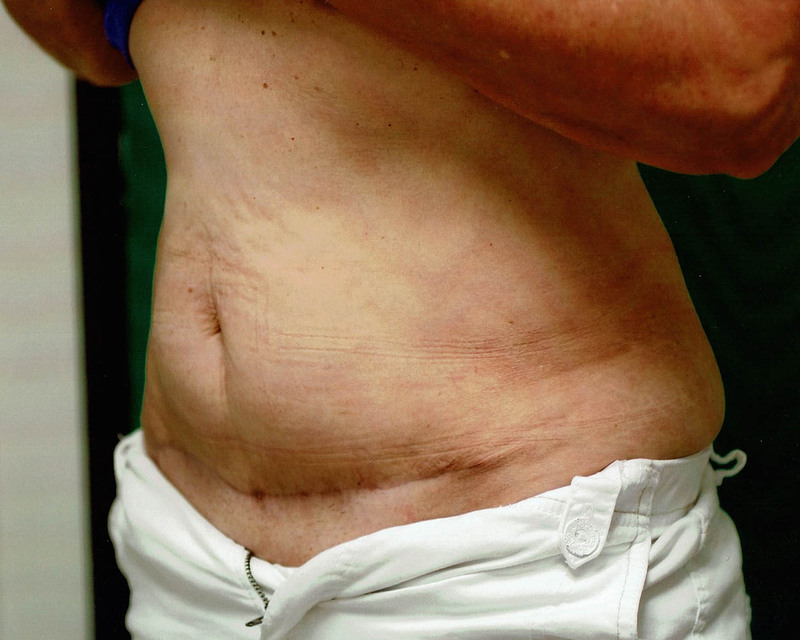 Limitations and risks associated with Abdominoplasty are very small. How much your abdomen can be reshaped depends on several factors. The quality of your tissues is very important, and a factor over which we have little control. 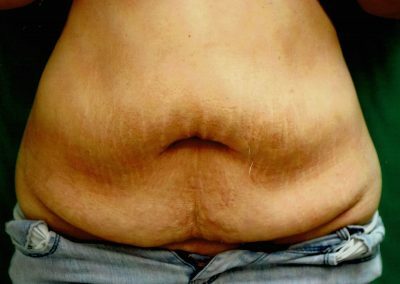 If you are significantly overweight, you’ll get a much better correction if you achieve a more ideal weight before your Abdominoplasty. 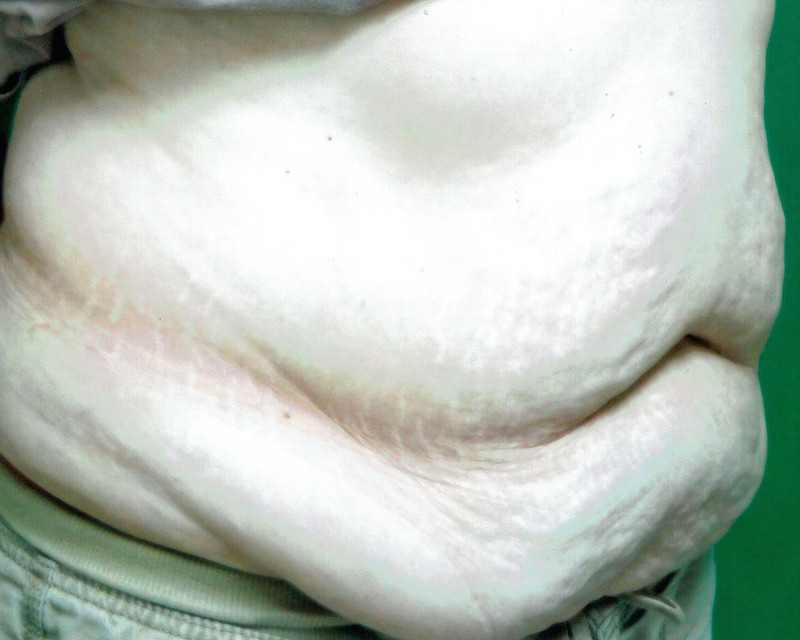 There is a limit to the amount of fat which can be safely removed surgically during the procedure. 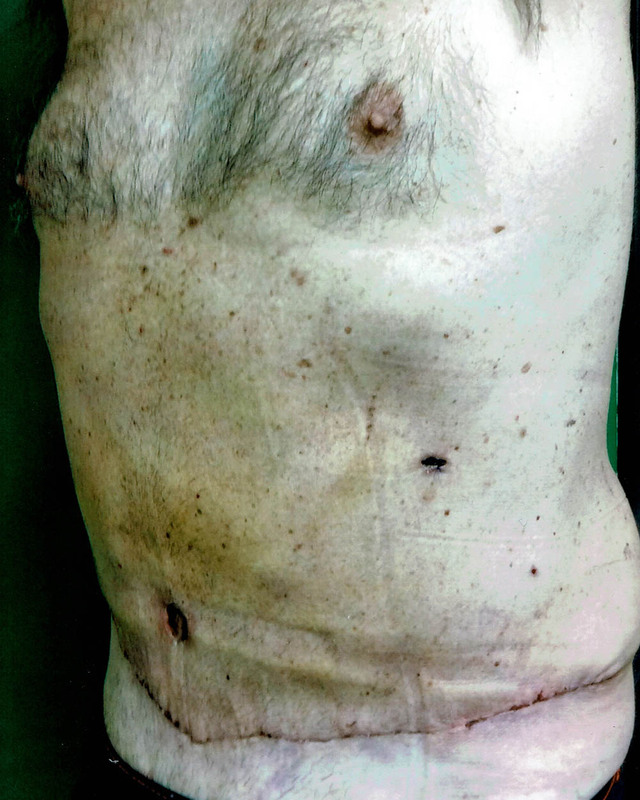 To reshape the underlying musculofascial framework and remove excess skin, incisions are placed low on the abdomen, and their length depends on the amount of correction you require. In some cases it is necessary to reposition or reshape you umbilicus (belly button). Dr. Kadesky will discuss the specifics of the incisions during your consultation. 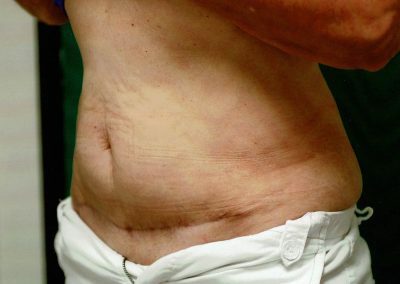 Abdominoplasty cannot change the underlying skeleton and is limited in how much actual muscles can be reshaped. Dr. Kadesky will discuss any specific limitations during your consultation. Other risks common to all surgical procedures such as bleeding, infection and scar tissue formation occur in a very small percentage of cases. We encourage you to discuss any which concern you’re having during your consultation. Incisions for Abdominoplasty are placed low on your abdomen to allow them to be best concealed. The length of the incision depends on the degree of looseness in your skin and how much will need to be removed as the upper skin is pulled down to improve your contour. Dr. Kadesky will discuss your preferences and specific ways in which he can minimize the length of your incisions. 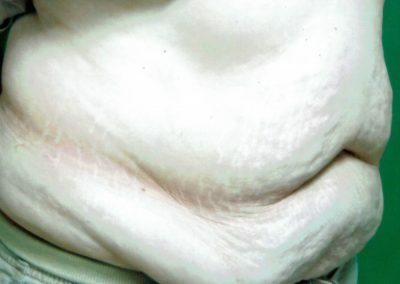 The skin and fat are first lifted off the underlying musculature of the abdomen. Dr. Kadesky makes very precise measurements and markings before beginning any reshaping to most accurately control the final shape. 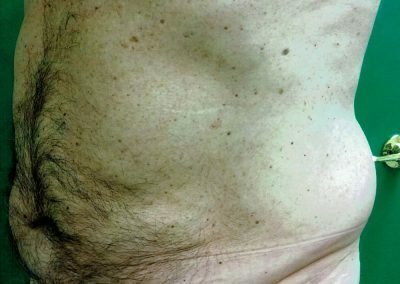 If the fascia is stretched (the tissues which interconnect muscle), he will tighten it by placing multiple rows of sutures. In some cases, the muscle themselves may be repositioned for best correction. In essence, the underlying framework of the abdomen is reshaped. 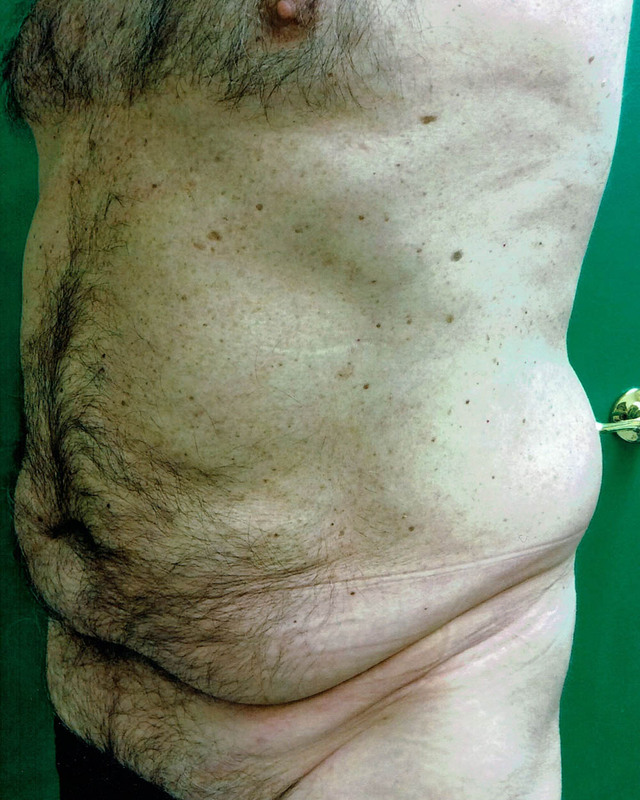 Next, excess fat is removed using suction or direct removal techniques. This reduces any excess thickness in the soft tissue to get the best reshaping over your new abdominal framework. The skin is then pulled downward below. Depending on the degree of looseness of skin and the amount which has to be removed, it may be necessary to reposition the umbilicus (belly button). 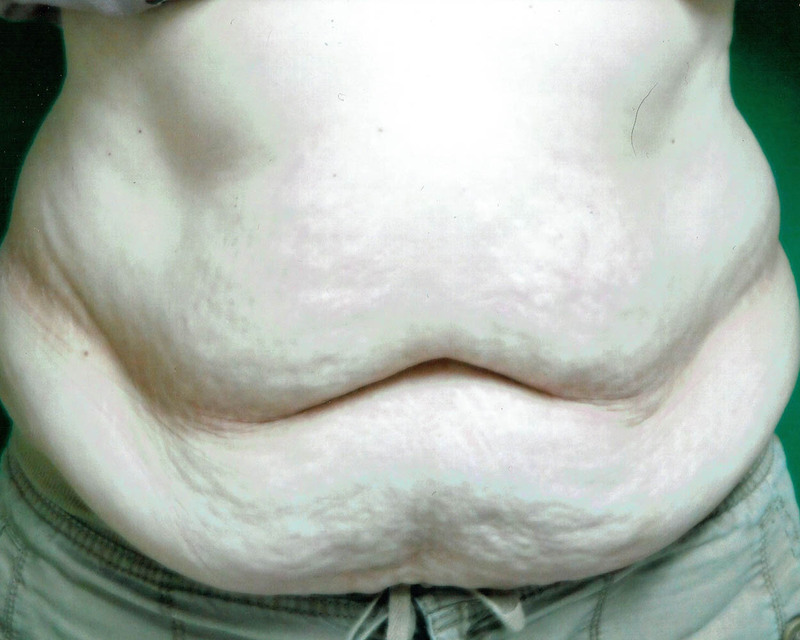 In the vast majority of cases, Dr, Kadesky is able to recontour your abdomen without repositioning your umbilicus, preventing your having a scar around it. 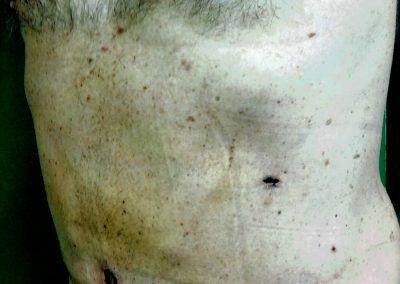 All of your incisions will be carefully closed with stitches placed beneath the skin, so there’s no chance of you having “railroad track” type marks but rather very fine line scars. You’ll be able to shower or bathe immediately. None of the sutures will have to be removed-they simply dissolve. Most patients still have mild to moderate discomfort the first 48-72 hours which decreases rapidly thereafter. The extent of discomfort depends largely on the extent of the surgery required to reshape our abdomen. We’ll prescribe medications for discomfort as necessary. Your abdomen will feel tighter as the result of its new, tighter shape. The feeling of tightness will decrease over 1-3 weeks, as swelling decreases and the tissues become accustomed to their new shape. It is important to be up and about the day following the procedure. How much activity will depend on the specific procedure required to reshape your abdomen. You will be able to shower within two or three days following surgery, or sooner in some instances. Our patients usually want to know about the four stages of recovery: Hospital time, when swelling and bruising is resolved, when they will be able to return to work or social activity, and when they can return to full aerobic or strenuous exercise. Abdominoplasty usually performed as a day surgery procedure. Dr. Kadesky has a fully accredited surgical suite in his office for your convenience. Return to work, social activity: 5-14 days Depending on the extent of the procedure. We encourage immediate return to full normal activity. To ensure the best result and prevent damaging the reshaped areas, we will tailor a program of return to exercise according to your specific procedure.